We’ve been featured on Creative Market! 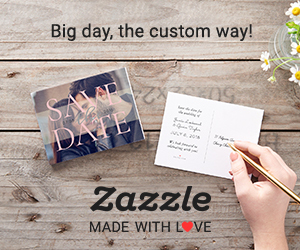 Thank you to Matt for featuring my wedding program template on Creative Market’s Fresh Design Goods blog! I am so honored to be a part of this group and am excited about being a new contributor to Creative Market.